In keeping the standards set forth by the CBF, please find below the Prince Claus Fund's Code of Conduct (Gedragscode), Statutes (Statuten), Working Conditions (Arbeidsvoorwaarden), and Pay Scales (Salarisschalen) for 2018. Please note these official documents are only available in Dutch. The remuneration policy for staff is regulated in the Working Conditions, article 5 and 7. The remuneration of the director is included in the annual report and meets the CBF standard. More information about CBF can be found here. 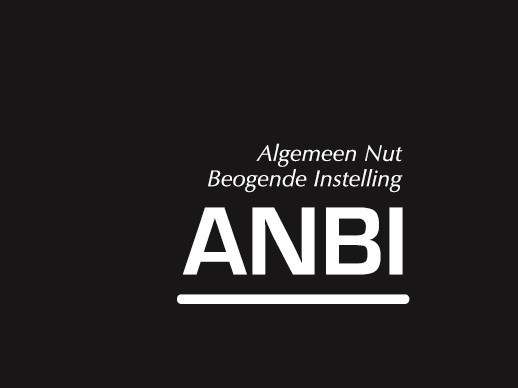 More information about ANBI status can be found here (in Dutch).